This course is run over two-days and allows for re-certification of First Aid at Work qualified staff. The criteria are the same as for the initial three-day course. At your venue on date's to suit your group. Anyone who needs to renew their 3 day First Aid at Work Certificate. Please note that candidates attending this course must be in possession of a valid (not out of date by more than 28 days) First Aid at Work certificate. Students are independently examined on the final afternoon of the course. Upon successful completion certification is valid for three years. Please note that candidates attending this course must be in possession of a valid (not out of date by more than 28 days) First Aid at Work certificate. The cost of the refresher is £895.00 + vat, when run at your venue. This is for a group of up to 12 candidates and includes certification and a manual. There are no additional costs. 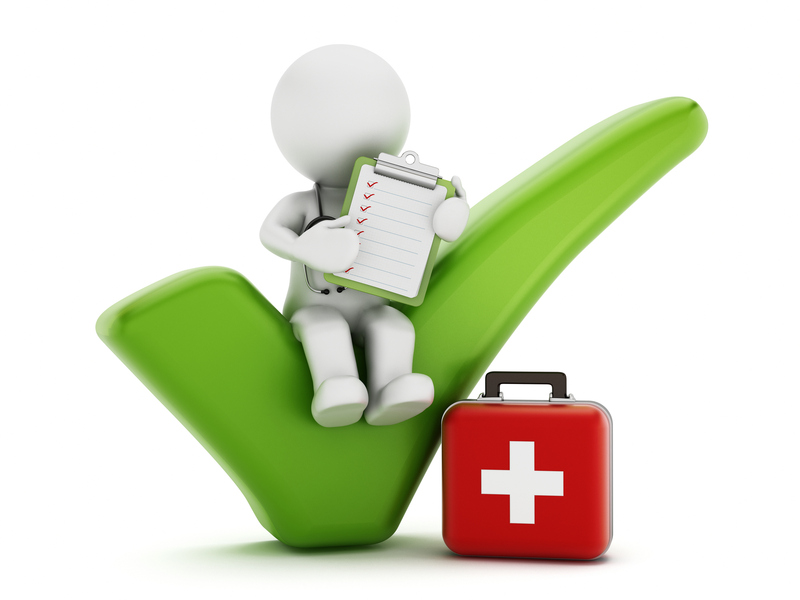 This course is suitable for anyone who needs to renew their 3 day First Aid at Work Certificate. Please note that candidates attending this course must be in possession of a valid (not out of date by more than 28 days) First Aid at Work certificate and bring this along with them.